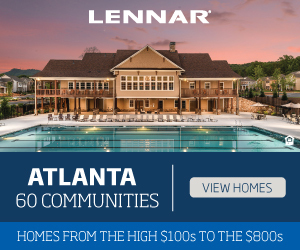 Named as the fastest-growing private residential real estate company in Atlanta, Edward Andrews Homes has released an easy quick-start guide to move-in ready homes and townhomes throughout metro Atlanta. 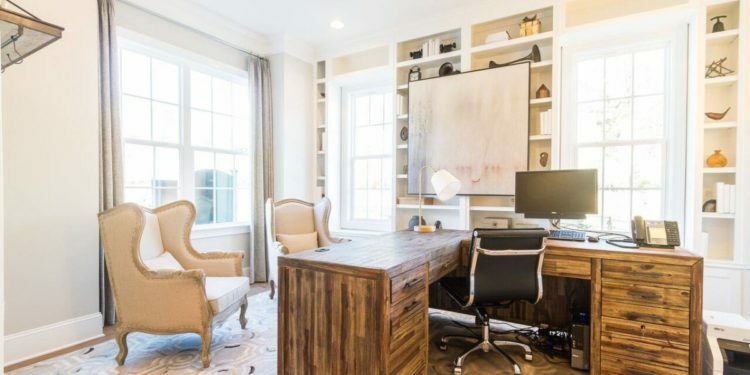 Edward Andrews Homes is a premier private home builder in Atlanta that builds luxury single-family homes and townhomes in the “Golden Triangle,” or the area bordered by I-85 to the east, I-75 to the west and Buckhead to the south. 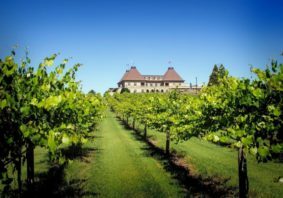 The builder is noticing a crucial shift in demographics across the region, and as a leader in the industry, it is keeping up with the demands of its diverse group of buyers by offering a variety of quick-delivery homes in urban and suburban communities alike. 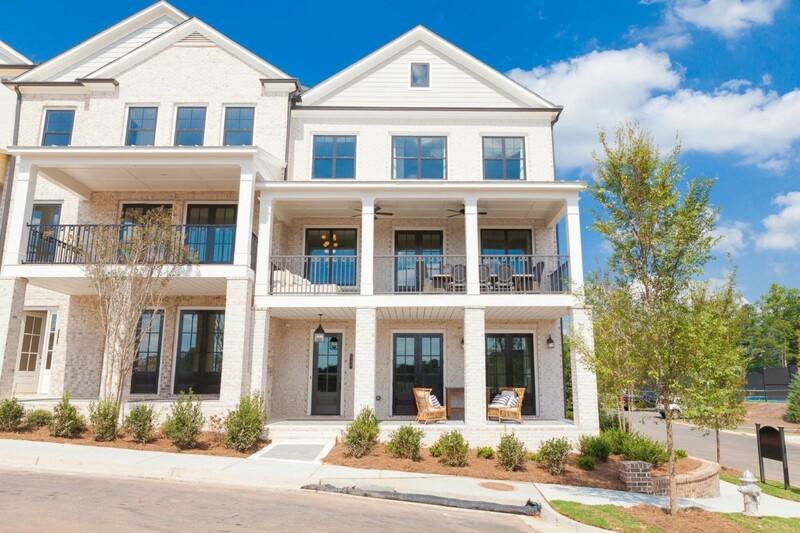 Edward Andrews’ urban community located between Kirkwood and East Lake, Bixton, currently has The Adler plan available for Fall 2018 move in! This plan, priced at $490,052, includes a two-car detached garage, an oversized family room and living space, an open-concept kitchen and a flex room on the main level. Designed to face outward toward the community yet create its own sense of place, Bixton fosters a porch sitting, kids playing, street lights popping on at dusk kind of life in intown Atlanta. The architecture at Bixton is simple and clean, inspired by a comfort-driven approach to beautiful design for single-family homes. Homes at Bixton are available in two- and three-story plans with expansive porches and three- and four-bedroom options ranging from 2,400 to over 2,600 square feet with prices from the high $400s. 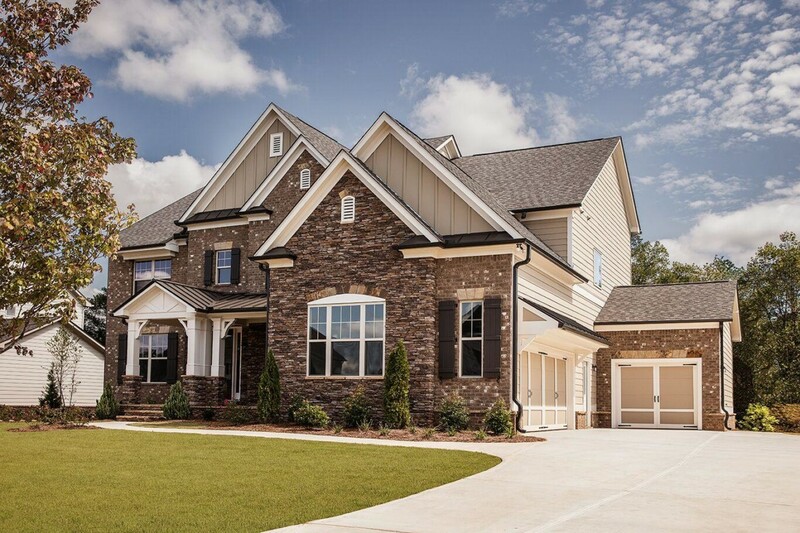 Harlow, a widely-celebrated and acclaimed community of townhomes split between Roswell and Alpharetta, currently offers a late 2018 move-in ready home with the Richmond plan. Boasting both an east side and a west side, residents have a unique opportunity to choose between two different elementary and middle schools. 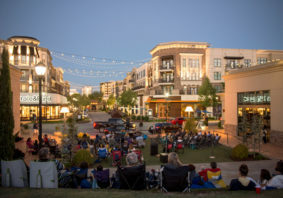 The community features two sets of amenities that include community gates, large parks, a clubhouse and the community’s Lifestyle Maker, who acts as a concierge and offers fun community events like movie nights on the community green space, live music, food trucks, yoga and more. Harlow boasts townhomes of all shapes and sizes priced from the $300s to the $600s. The available Richmond townhome is priced at $388,900 and features three bedrooms and three-and-a-half baths with an open concept design, large bedrooms, flex spaces and an upgraded gourmet kitchen. Home buyers searching for a premier new home with an excellent location, Collingswood in Woodstock has a move-in ready home for you! The Hamilton showcases five bedrooms and four-and-a-half baths and is featured in a family-friendly, gated community with swim and tennis amenities. One aspect of this house that catches buyers’ attention is the large owner’s suite featuring dual vanities and a frameless shower. The three-car garage and large media room are also show-stoppers! 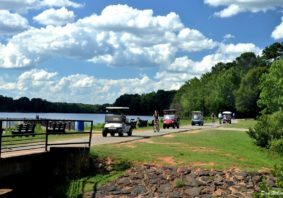 This community is a hit with families because they benefit from the close proximity to the elementary, middle and high schools that are located within just five miles of the community. 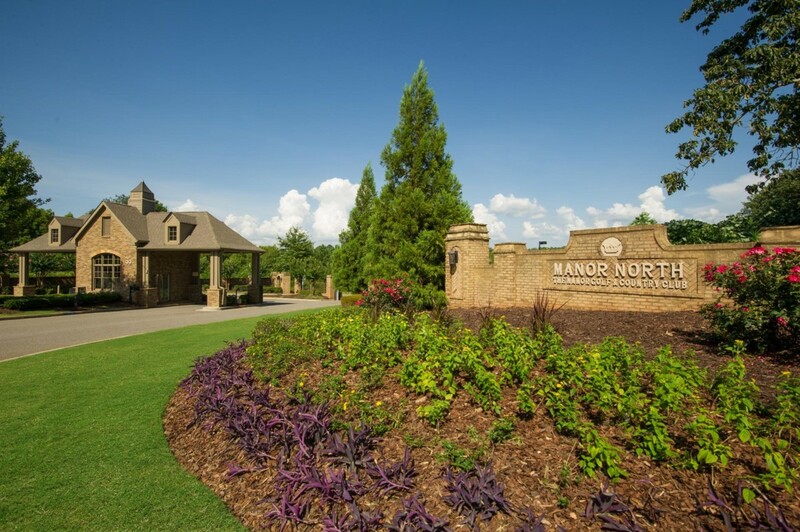 Finally, The Manor North in Alpharetta offers a country club lifestyle with luxurious home features and finishes. The Woodruff, priced at $699,000 and available November 2018, displays all the luxurious features desired by homeowners—stainless steel appliances, quartz countertops, a frameless shower and dual vanities to name a few. The community itself features a newly renovated clubhouse, large lap pool and a tennis complex. 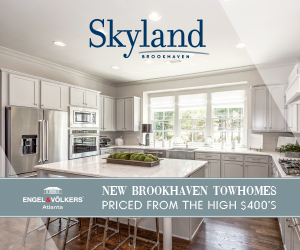 This gated neighborhood gives buyers the best of both worlds with a selection of master-on-main plans and ranch designs including a terrace level. 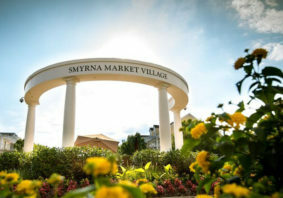 To see a complete list of available new homes in metro Atlanta from Edward Andrews Homes, visit www.eahomes.com.